This Tabla app is use full to learn music of tabla and enjoy beat of tabla, its same as like drum pads but its totally desi style of music. its very long old culture of music. This is really fantastic desi drum. 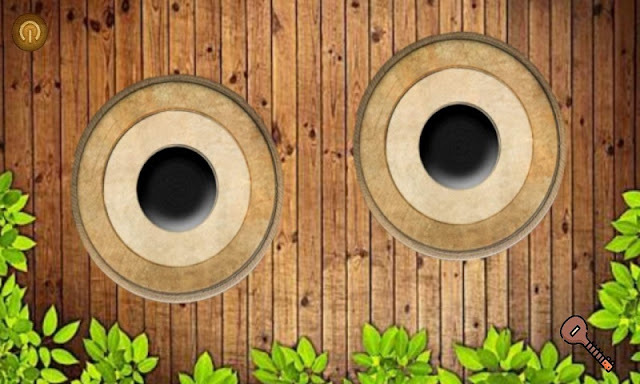 This user-friendly app transforms your phone/tablet screen into lifelike simulations of tablas and other Indian percussion instruments. For instant playback, all you need do is tap on the instruments. The TABLA is a Hindu percussion instrument widely used in Indian devotional and meditative music. 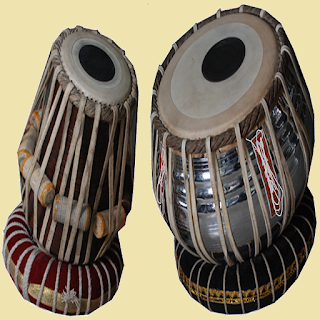 It consists of a pair of drums, the smaller, higher-pitched DAYA and the larger, deeper-sounding BAYA. Whether you're already a dab hand or a tabla novice but have always wanted to learn, this app will help you live the dream! Introducing TABLA. Now just click above download batten then install it on your android device and start your learning and keep practice with this app.